Absolutely Premiere Location! 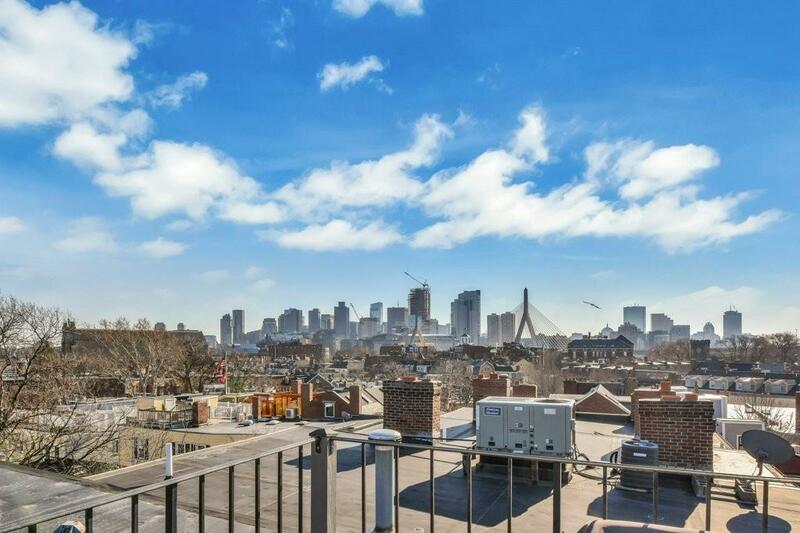 Enjoy the Two Tier, Jaw-Dropping Private Roof Deck with Awe Inspiring Skyline Views! Highly sought after Cordis Street! Just off Monument Square! Situated on one of the most Historic Gas lit private ways in the City! Exquisite Penthouse! Spectacular One Bedroom! Blazing Sunshine with Southwestern Exposure! Originally Custom designed one-of-a-kind Home! Dramatic & Open Living! Large Fireplaced Living room, Dining room & Gourmet Chef's Kitchen with abundant cabinetry and endless countertops! 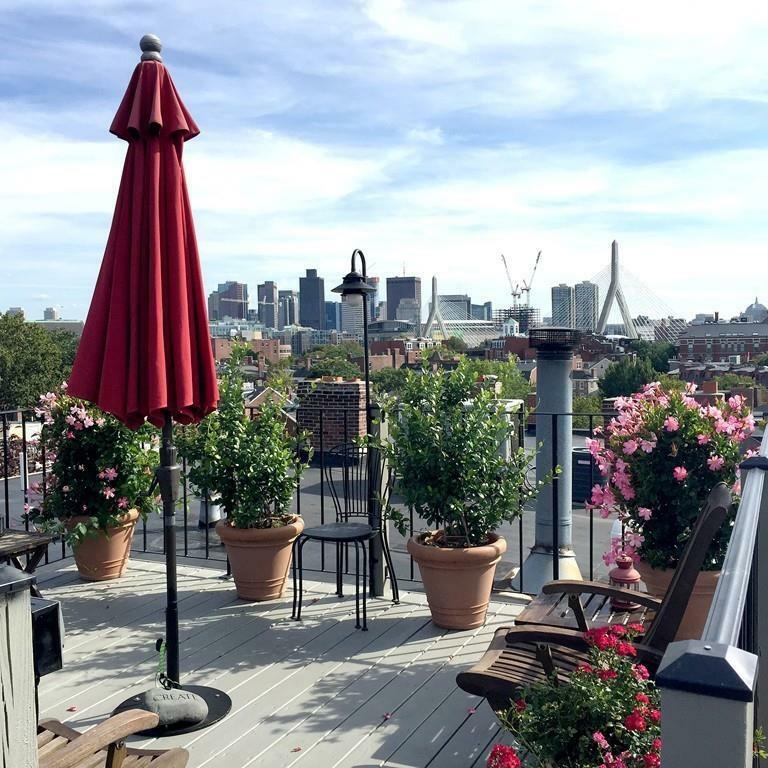 Easy direct access back deck and roof deck are a huge extension of your living space! Grill & Garden to your heart's Desire! King Size Bedroom! Towering Ceiling Height throughout! Gleaming Hardwood Floors! Wonderful Over sized Windows! 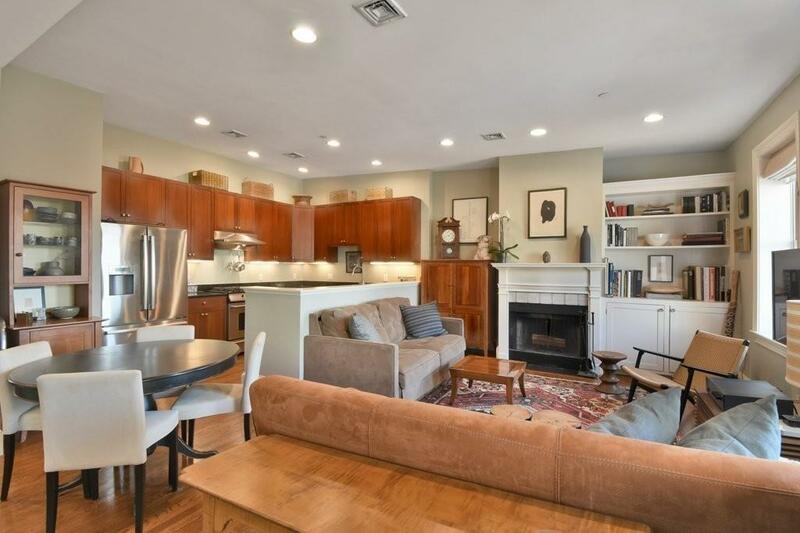 Picture Perfect Pied-a-terre or First Home in the City! 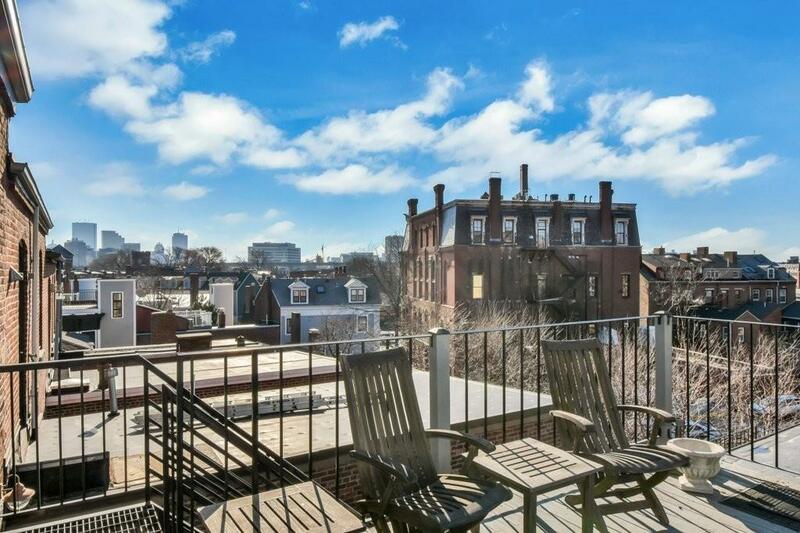 Flawless Space for Easy City Living! Don't Miss out on this Rare Opportunity!